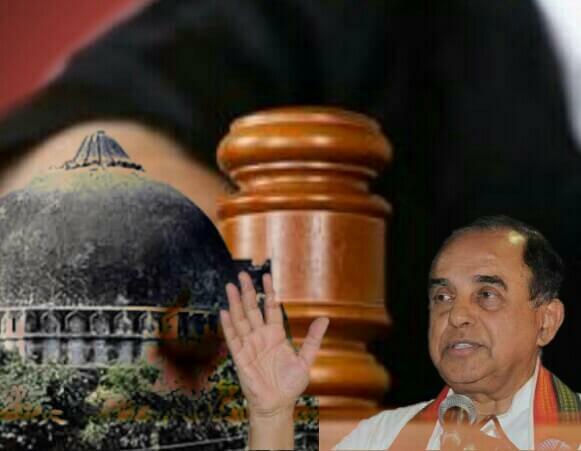 BJP senior leader, Subramanian Swamy, hailed the Supreme Court’s Ayodhya verdict and hoped for construction of Ram temple before Diwali 2018. 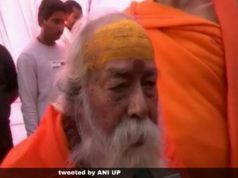 “I have contested that I have a fundamental right under Article 25 to offer worship at the place where Lord Ram was born. 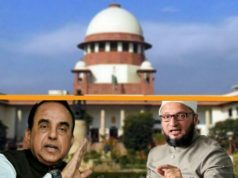 Supreme court has now cleared the way for me to press for the fundamental right and that will prevail because now with this Ismail Faruqui judgement being upheld, Sunni Waqf Board has no fundamental right and only ordinary right to appeal for the property, so my superior right will prevail,” said Swamy to ANI news. He further quoted, “I hope before Diwali, Ram Mandir construction starts,”. 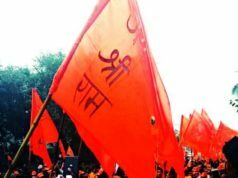 The Supreme Court on Thursday, cleared the pave for expediting the process to deliver the judgement in the Ram Janmabhoomi-Babri Masjid land title case where the apex court has said that the hearing will begin from October 29 on a regular basis, ANI quoted. 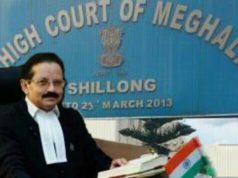 The three judge bench headed by CJI (Chief Justice of India) Dipak Misra and comprising of Justice Ashok Bhushan and Justice S Abdul Nazeer, refused to refer the case to a larger bench as well as revisiting it’s 1994 ruling in the case. The 1994 ruling, essentially, ruled that namaz (prayers) can be offered anywhere and not in a mosque essentially. 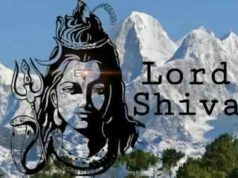 The ruling also stated that the government has the power to take over the land where the 16th century Babri Masjid was built, allegedly, by razing the ancient Lord Ram temple. The Hindu majority believes that the Babri Masjid was built on the birth place of Lord Ram who is believed to be a superior god majority of Hindus worship. The Babri Masjid was brought down by the Hindu hardliners in the 1992 Babri Masjid demolition. The three-judge bench made it clear that it will not revisit it’s 1994 ruling and will start hearing the Ram Janmabhoomi-Babri Masjid land title case from October 29. It said that all religious lands are acquirable by the government. “All religions, all mosques and temples churches are equal. We have already noticed all religious planes are liable to be acquired as per 1994 verdict,” read Justice Ashok Bhushan from the judgement before the CJI Dipak Misra. 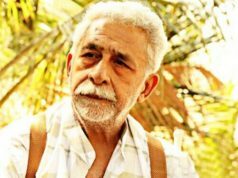 Muslim parties in the case, expressed their distress over the 1994 ruling by the apex court and said that it is unfair to them. The case seem to see the verdict soon, presumably, before the 2019 general election. The Congress party leader, Kapil Sibal, however, in December 2017, had asked the apex court to start the proceedings of hearing the case after the 2019 general election. The BJP (Bharatiya Janata Party) had promised building of Lord Ram temple in their 2014 election manifesto and today’s ruling by the apex court seem to be a positive news for the ruling party, BJP. The experts in the case, believe that after the hearing begins from October 29, the verdict may be delivered within next 60 working days, a TV report claimed. Next articleRecipe Time: How to make Delicious Shawarma at Home?